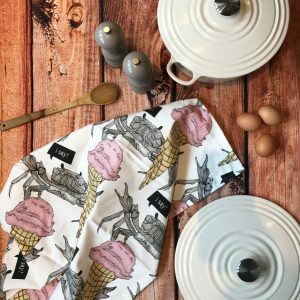 Sugar and spice and all things nice! 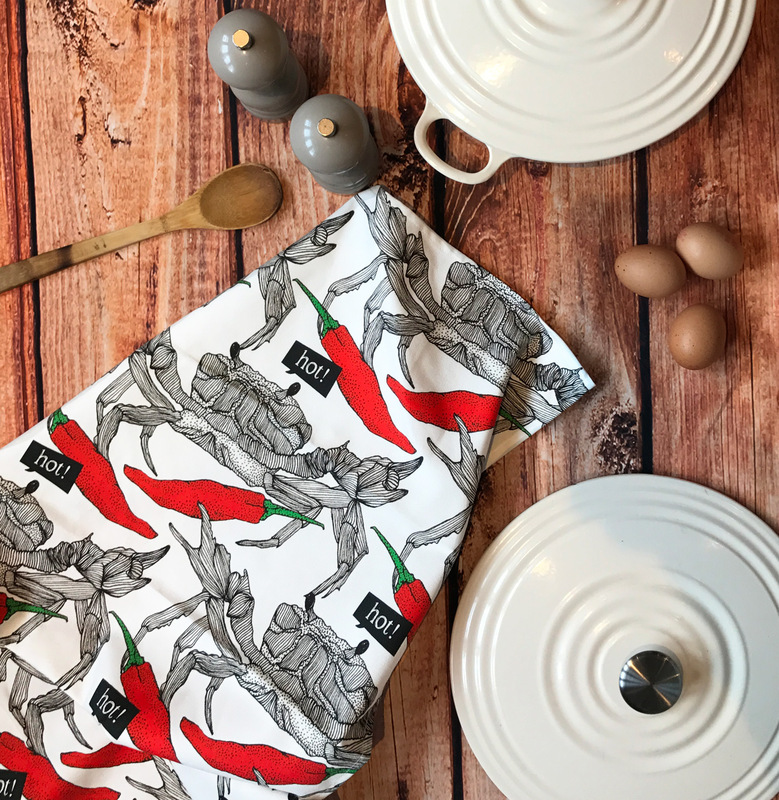 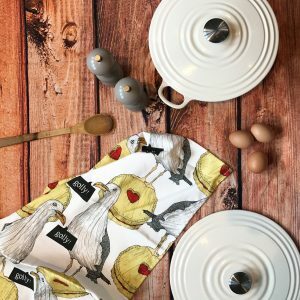 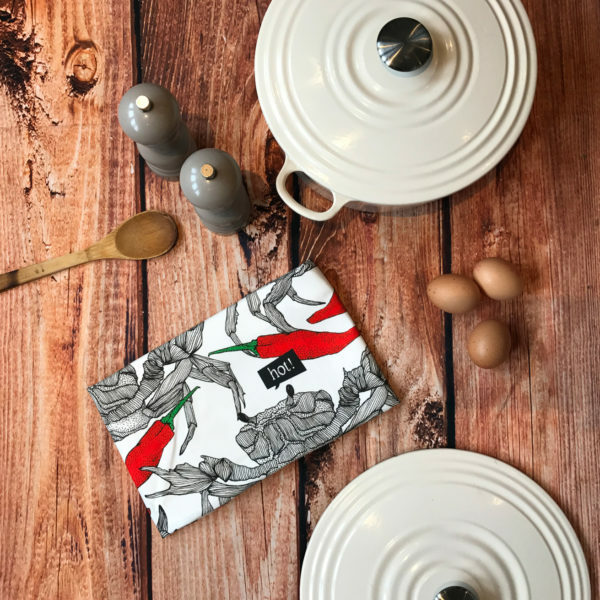 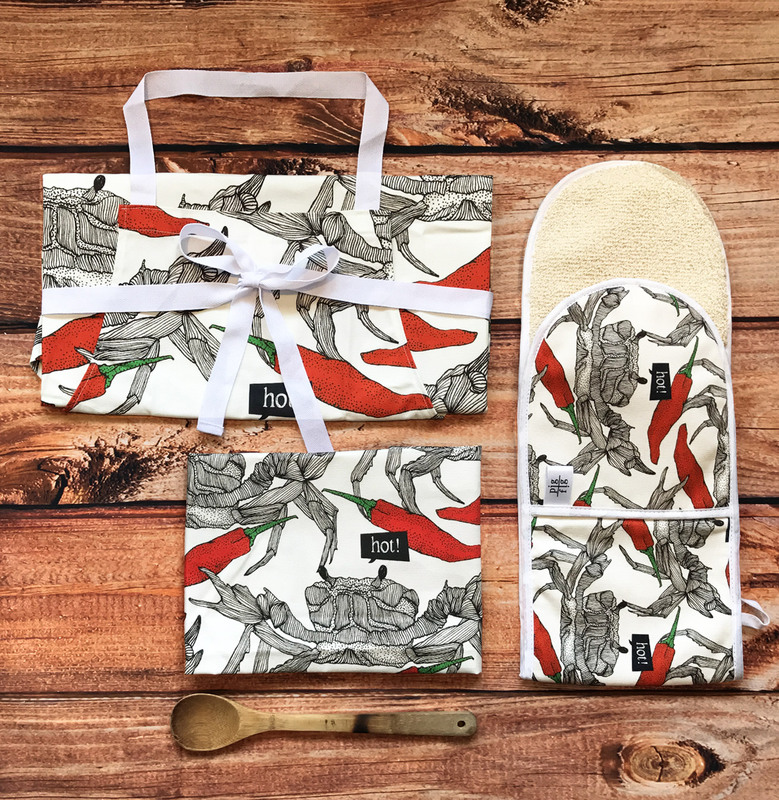 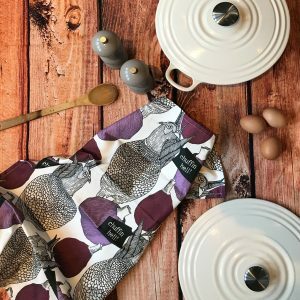 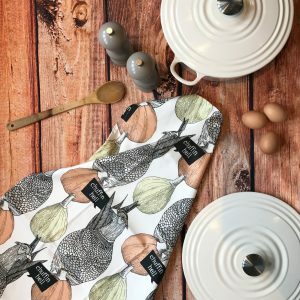 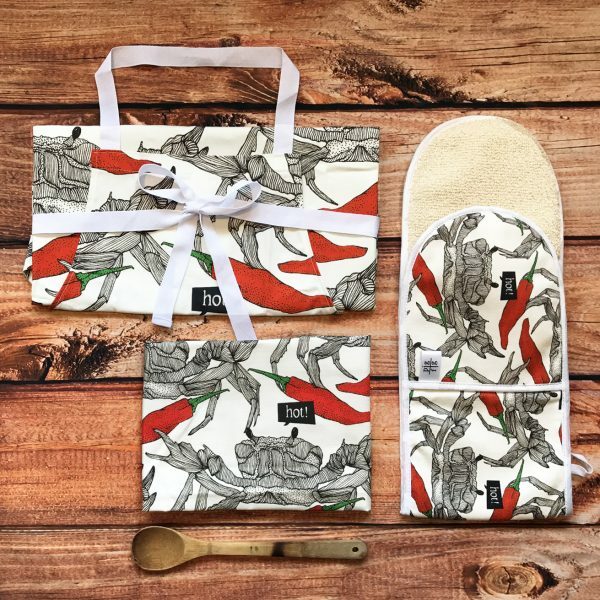 We love a bit of heat and our Crab & Chilli Teatowel hits the spot! Rich and luxurious, these indulgent ruby shades will compliment any room.